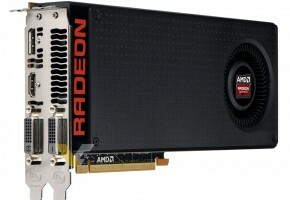 Probably the most interesting thing about Radeon R9 390 was 8GB frame buffer. 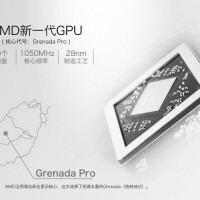 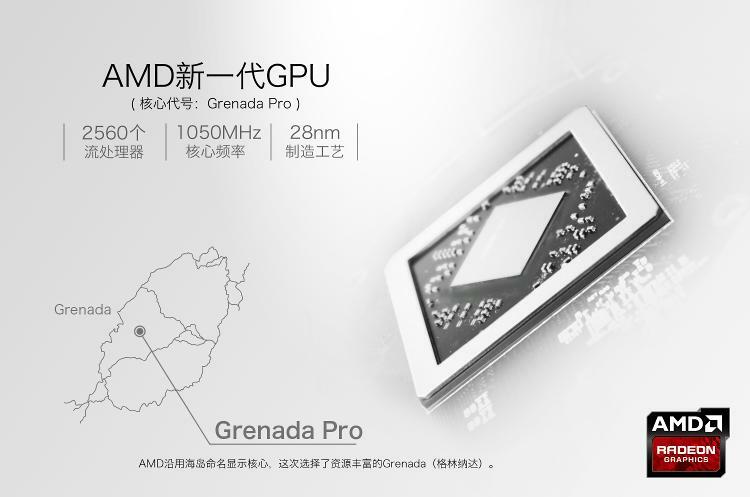 Surprisingly AMD decided to give a green light to its partners to sell the remaining Grenada PRO chips for even lower price, with half the buffer. 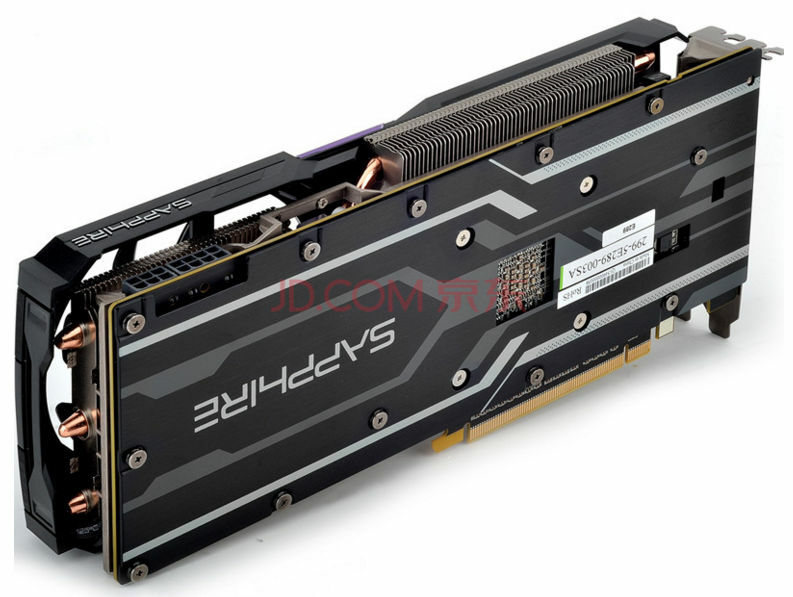 Sapphire’s model is not exactly fastest card around. 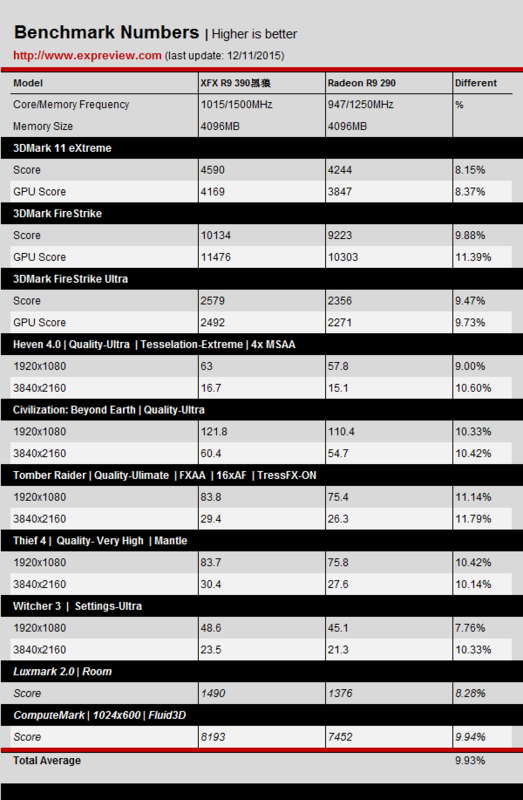 In fact it’s just overclocked by 10 MHz. 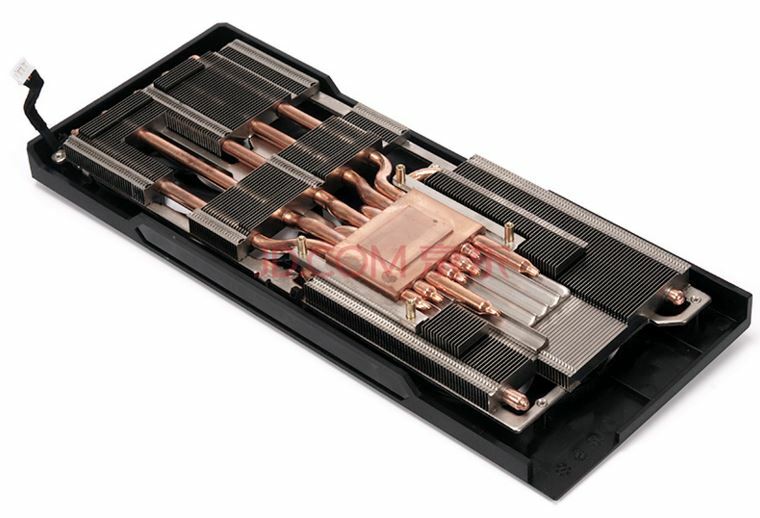 However it has a new triple-slot Dual-X cooler, which allow much bigger headroom for additional adjustment. 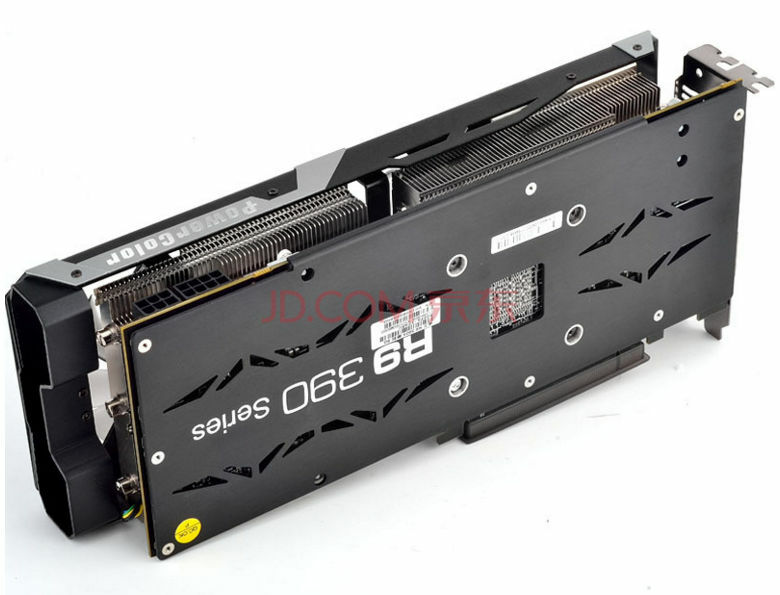 It comes with a backplate and reference PCB. 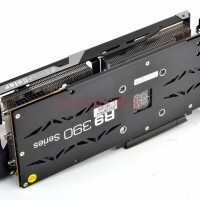 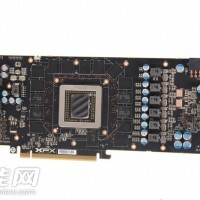 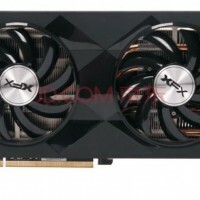 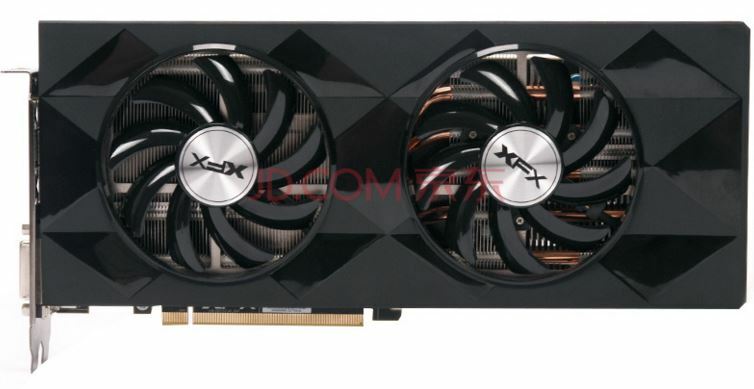 The XFX R9 390 also known as ‘Black Wolf’ has 1015 MHz clock (15 MHz above reference specs). 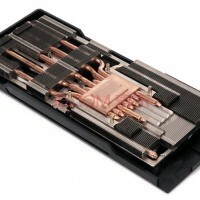 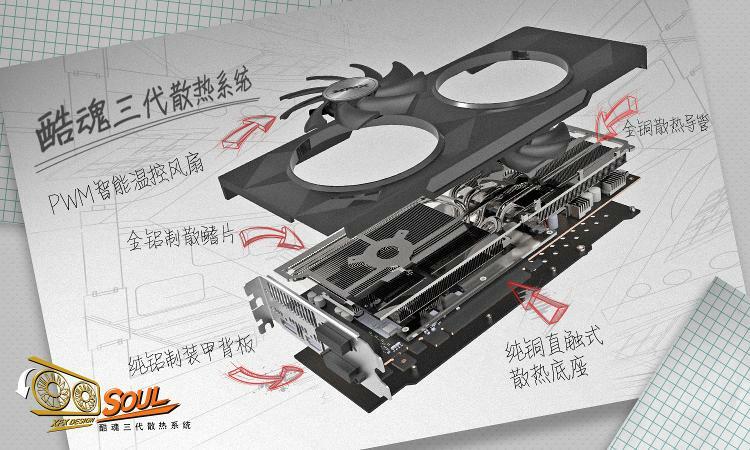 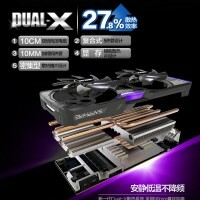 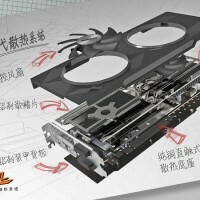 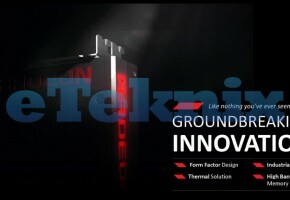 It has a custom PCB and efficient Double Dissipation cooling solution. 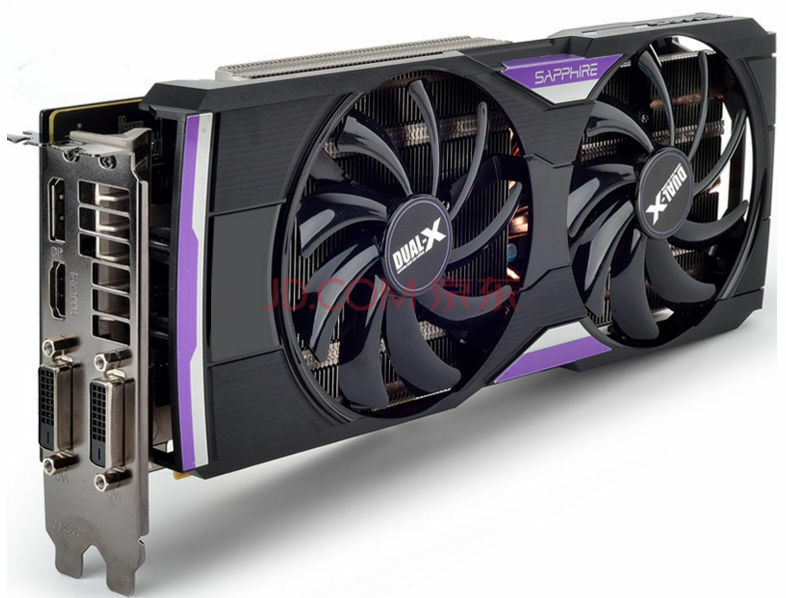 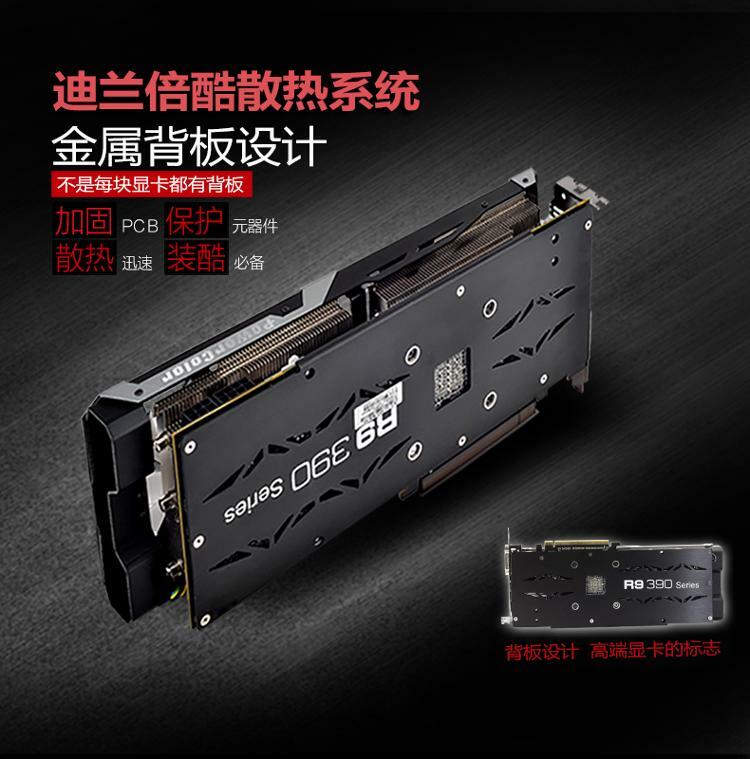 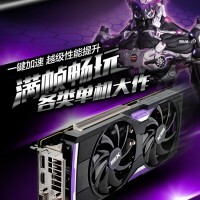 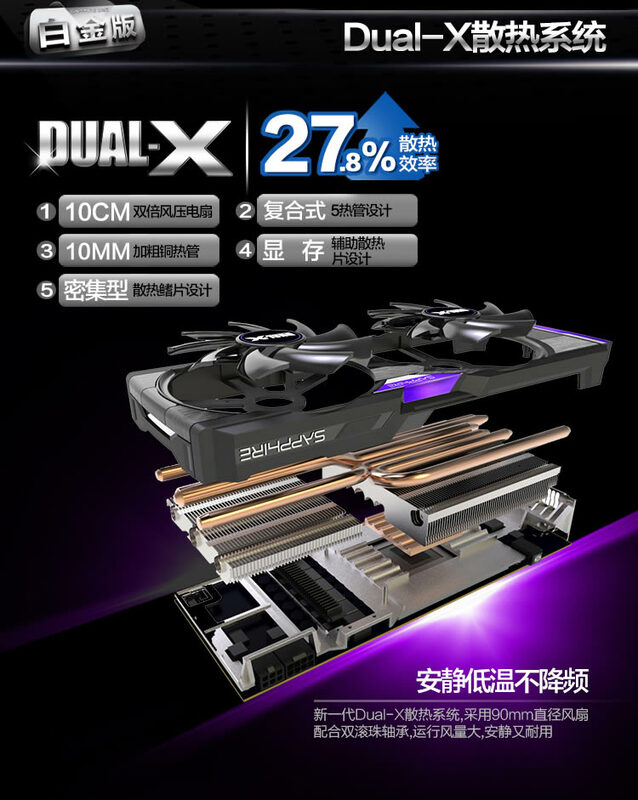 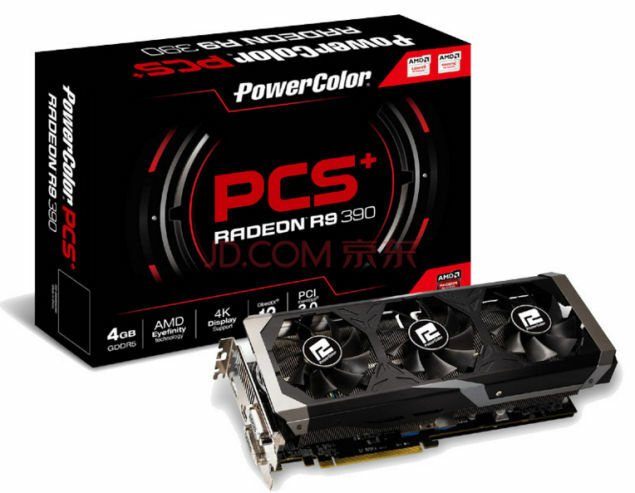 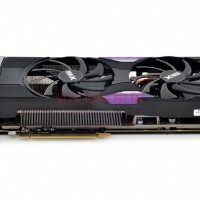 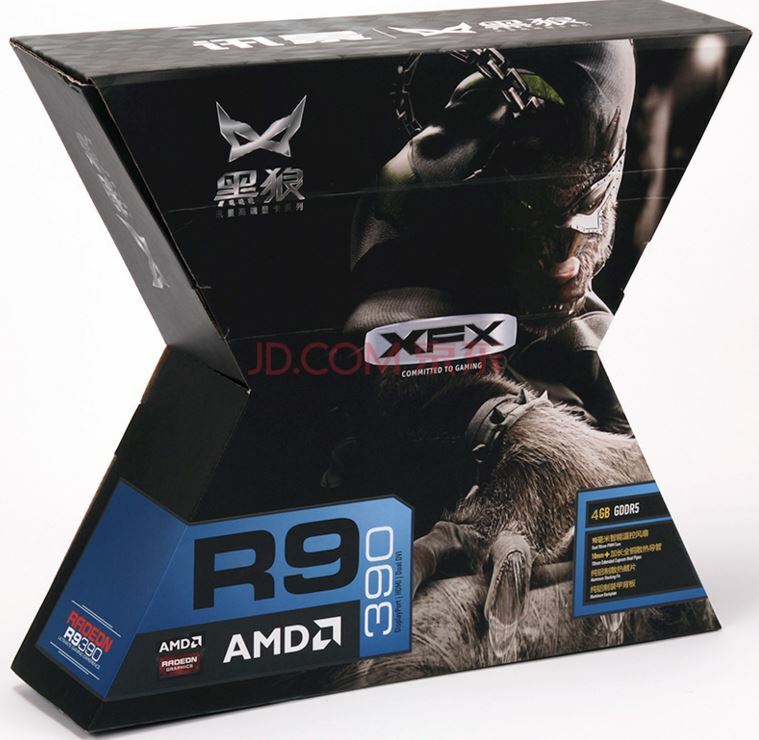 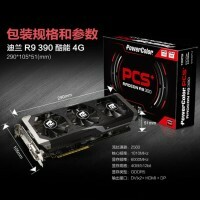 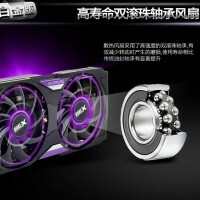 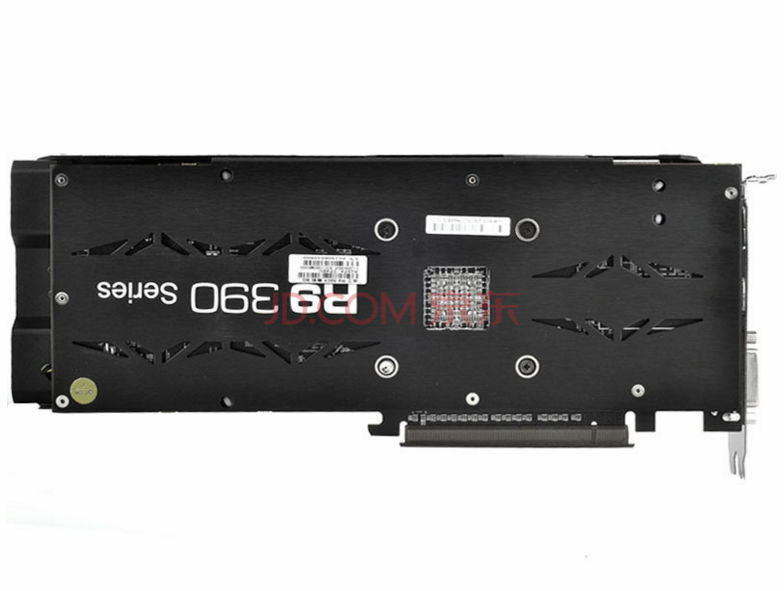 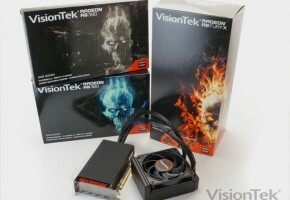 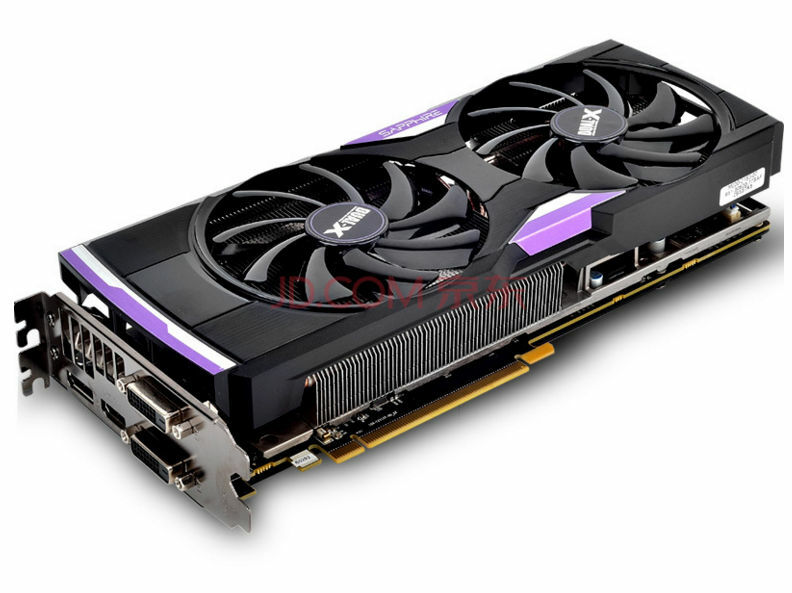 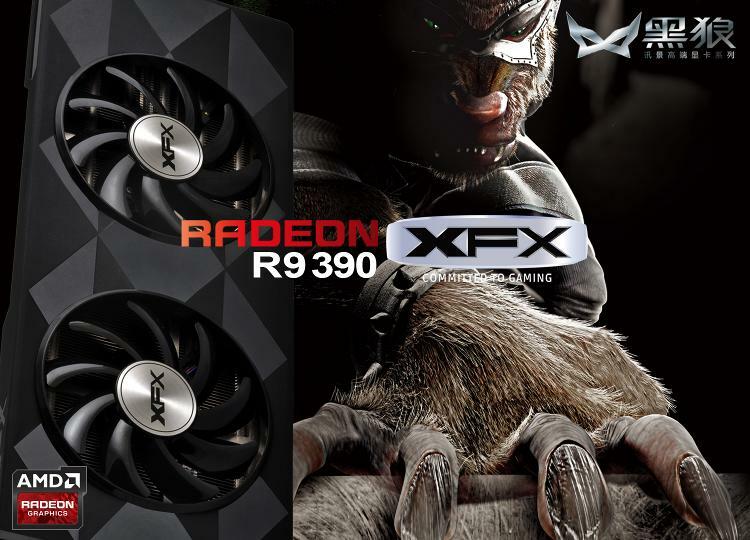 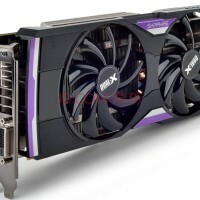 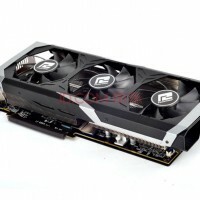 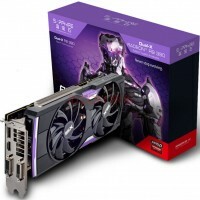 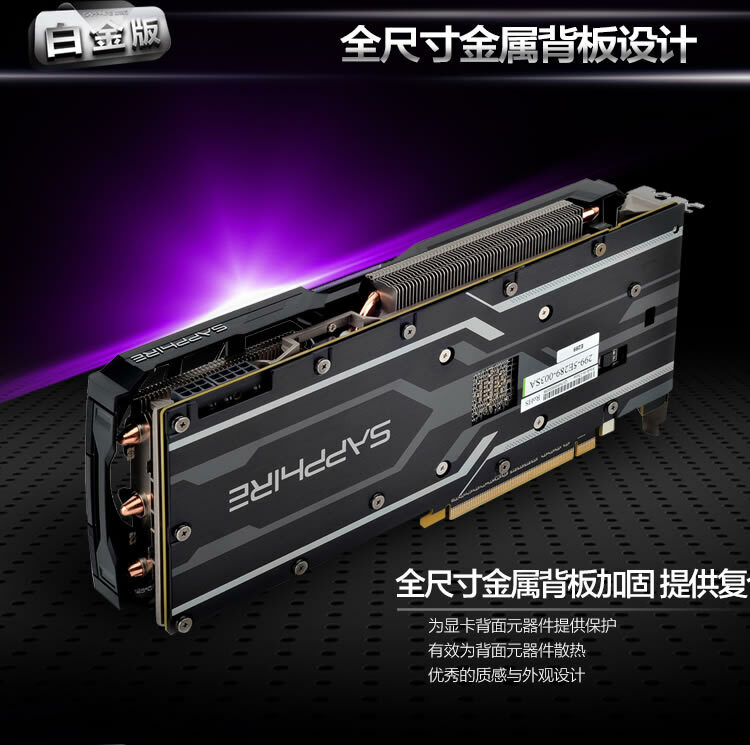 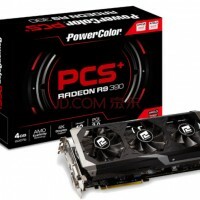 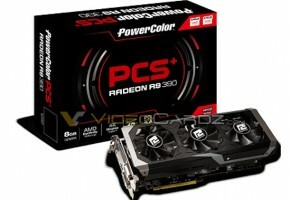 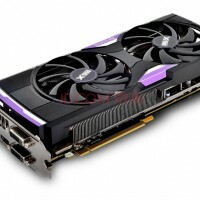 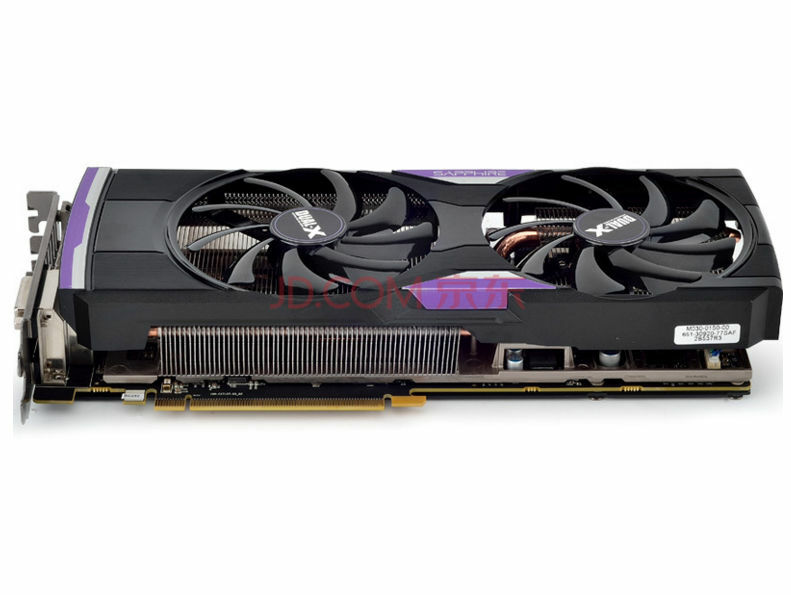 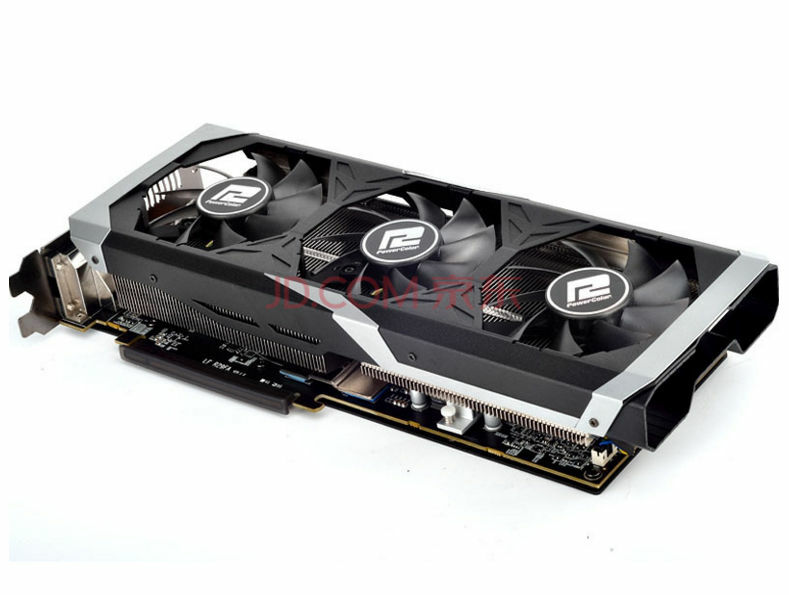 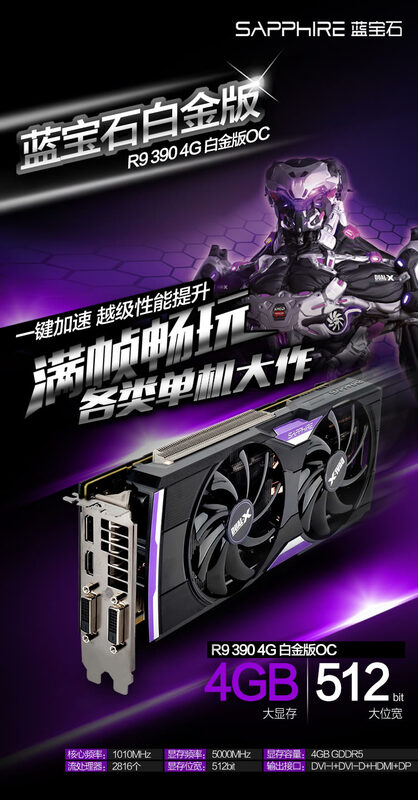 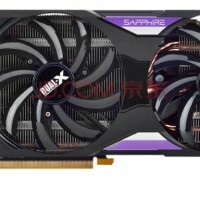 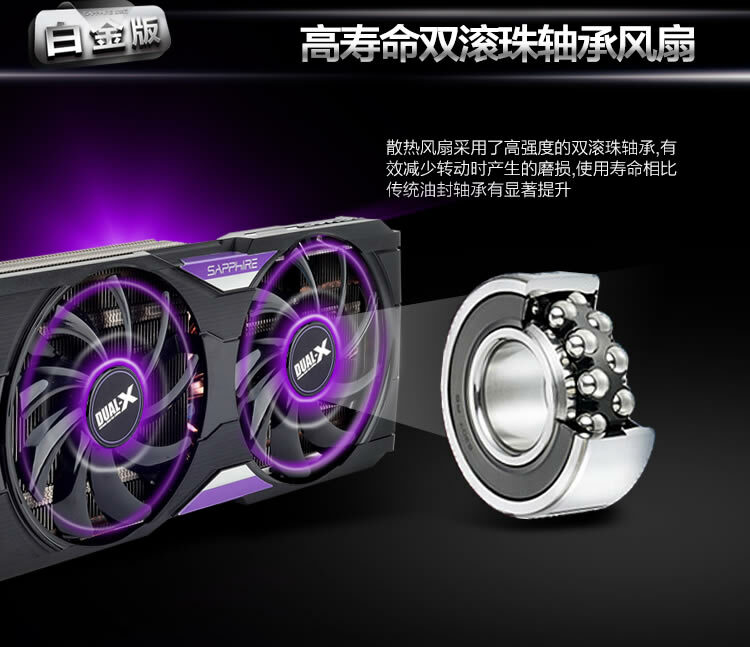 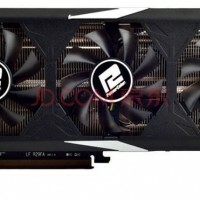 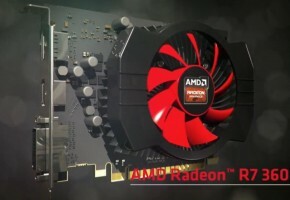 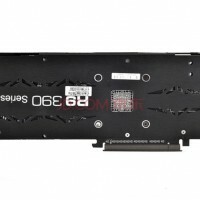 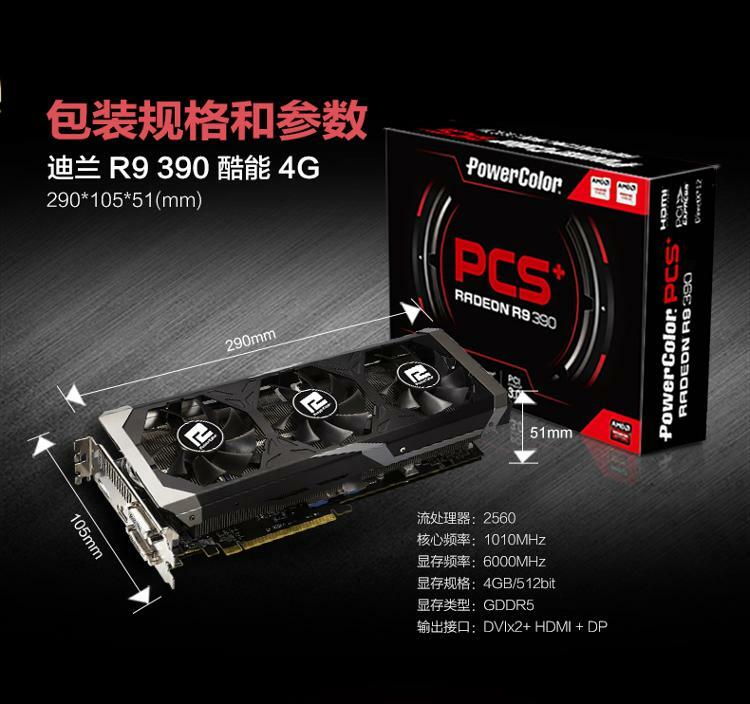 PowerColor will be offering the first triple-fan R9 390 4GB. 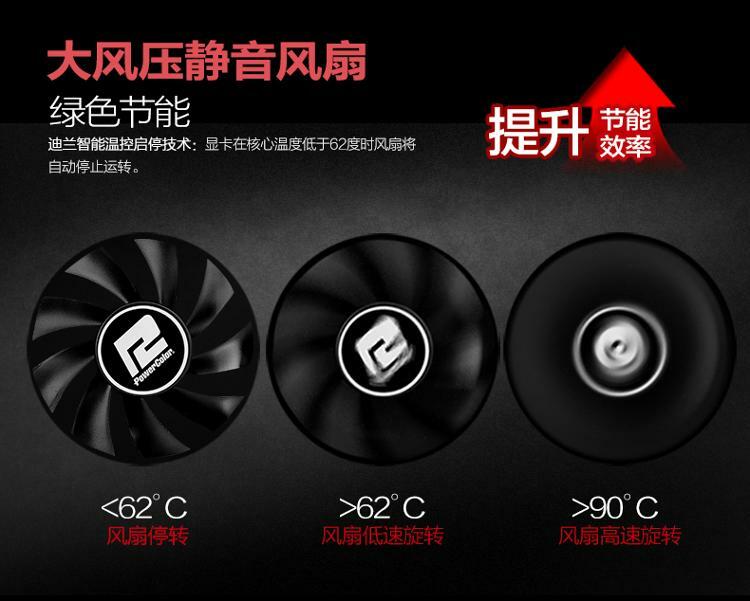 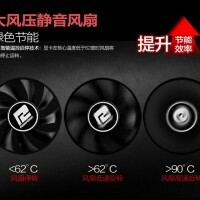 The cooling solution is so efficient that the fans won’t even spin unless the GPU temperature reaches 62C. 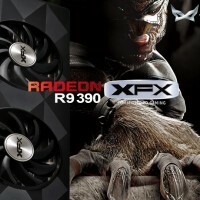 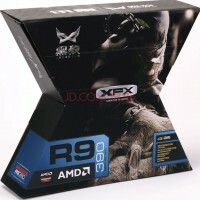 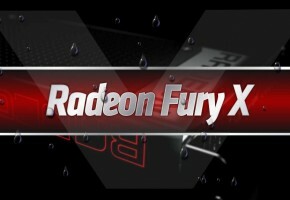 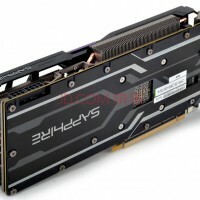 Guys over at Expreview already had the chance to test new card from XFX. 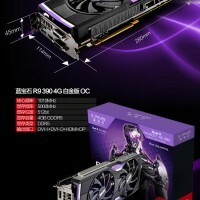 Unfortunately they were not comparing it to R9 390 8GB, but R9 290, so theoretically we are just looking at performance comparison between overclocked cards with same specifications. 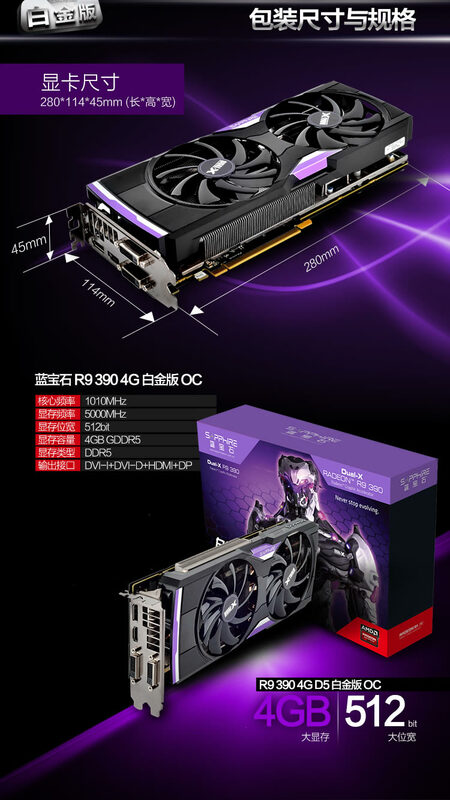 In such scenario, R9 390 4GB was 10% faster.